I’ve never been that big of a fan of Kesha; she’s always just seemed like a slightly above average pop act with some big singles. Pretty much run of the mill. But after her very public, and still ongoing, trials with her former manager(?) she’s found herself literally having to fight for her career, and I wasn’t sure if we’d ever hear from the high-energy pop star again. I’m of the belief however that all of life’s trials and tribulations can really bring out the best of an artist and Rainbow was her chance to put that thought process to the test. 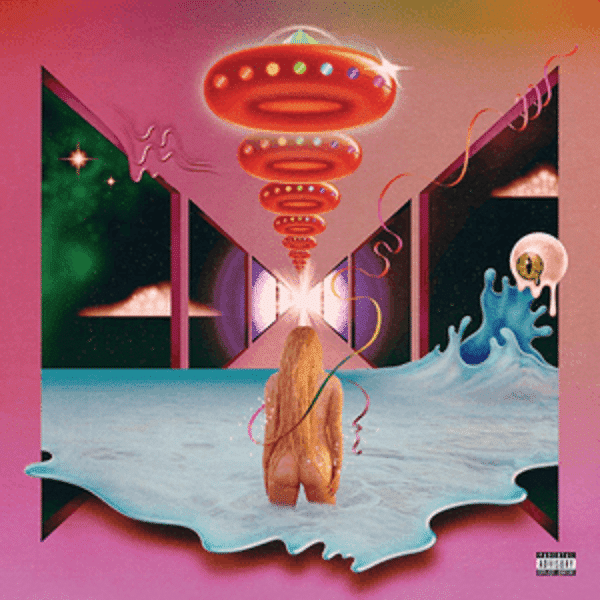 While I never heard an entire Kesha project before, everything I heard on Rainbow seemed drastically different from what little I’ve heard from her before. The album is noticeably more acoustic and instrumental in nature, whereas her previous songs have all felt overly processed pop songs full of synths and auto tune – great for big pop anthems, not so much for true artistry. I don’t know what it is, but all these early ’10s pop stars are stripping themselves of the more gaudy elements of the genre in search of something more authentic, and like Gaga, Kesha employs a lot of country and folk sensibilities in the hopes of accomplishing just that. It’s all very personal and emotional, and while I don’t think it all worked, there are some really great moments that really allow you to see her true artistic self (“Praying”) and it’s all backed by her incredibly powerful voice. There aren’t any mega club singles here but it’s a new direction that her career desperately needed and may just give her the career longevity I never would have given her before. Have you heard Rainbow? What’d you think about it? Do you like this new direction and sound from Kesha? Let me know in the comments below and be sure to leave your own ratings and reactions to the album. Kesha was definitely at a career crossroads and Rainbow was just the new direction and sound she needed to ensure it's longevity. It was a highly personal affair that felt like she was finally able to express her true artistic voice, and it's a good one.